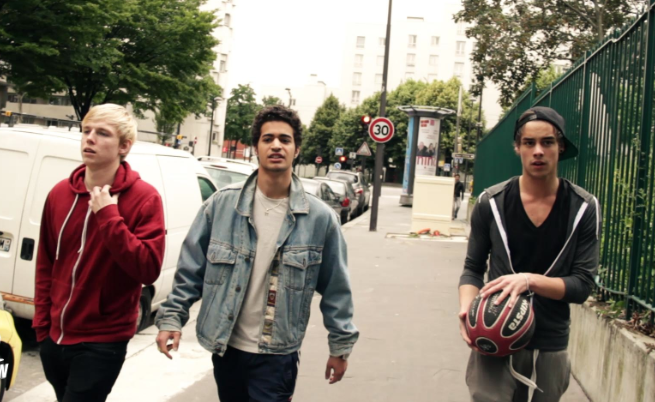 I helped this lovely French Boyband ‘Destan’ to film their upcoming new song ‘Sans Toi’ in London. I assisted them in the location hunting & casting and got the full day planned without any hiccups and one budget! It was a lovely shoot and great guys to work with ! Good luck for Eurovision.